As I told you before on my previous posts, this year I will have a new regular post about my monhtly favorite products. And that would not be the only posts about products here in this blog. 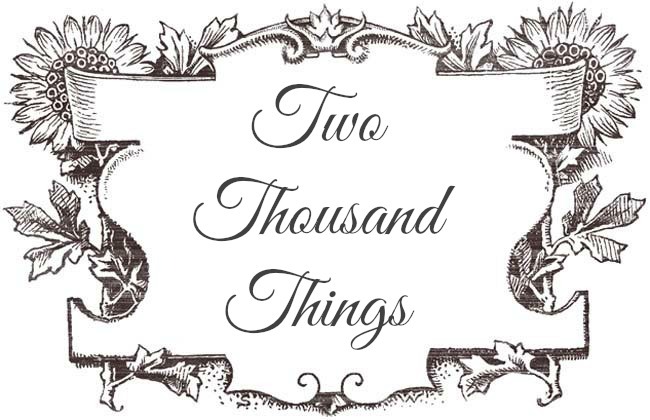 As you may know or read in my head banner above that Two Thousand Things is originally about fashion, beauty, and all the cute things that I like. But back in early January when I looked back on my three years of blogging here in two Thousand Things I've noticed and come to realized that in the last two years I have been focusing on the fashion and minimizing the beauty post. So that's why I will start new in this 2012 and will be focusing more on the Beauty post. The fashion posts would still be here of course, I would just gonna add more beauty posts instead to keep things more balanced. And what I learned from my blog's analytic data is among my popular posts are those about product reviews. So I'm gonna emphasize that too. 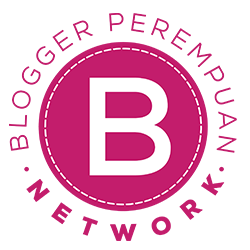 There will be more product reviews here, not only reviews of the products that companies sent me to try out, but also products that I already have in my closets. Another new thing on this blog is I finally changed and put some user-friendly links to popular social media sites at the bottom of every posts, so from now on you can easily tweet my post or like it on Facebook, plus one in Google+, or pin it to Pinterest :) -- Check it out on the bottom of this post! 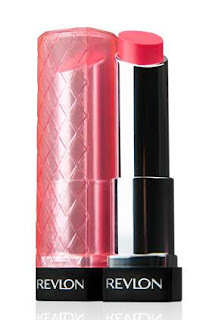 A combination of "Buttery Balm + Shiny Color", these lip butters has a gel formula that contains a combination of Mango butter, Shea Butter, and Coconut Butter which gives a naturally smooth and hydrated feeling on the lips. An innovative serum that instantly hydrates and adds radiance to the skin. This unique, lightweight elixir absorbs quickly into the skin, instantly hydrating and brightening the complexion. Natural ingredients and powerful germ killers get hands clean and leave skin slightly scented with the inviting fragrance of a blend of sweet orange, mouthwatering mandarin, cinnamon and vanilla. I'm kinda a little germ-freak, I don't like my hands to be dirty. I washed my hands a lot when I'm in the house. I washed them after I touched a product with strong chemicals in it such as laundry detergent, I also washed it after I used the toilet, after I touched my shoes, after I washed the dishes, after I touched my cats (which is very often! ), etc.. And I also wash my hands before I eat, before I cleanse my face, before I put on makeup, before I make some coffee, etc.. Anyway, I have tried numerous Bath & Body Works anti bacterial hand gel that comes in many various scents, and so far my current favorite is this one: the Mistletoe Kiss (which I think is a Christmas special edition?? I don't know, I'm not sure). 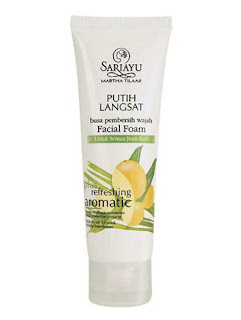 Sariayu Putih Langsat facial foam cleanses and refresh the face in one simple step. 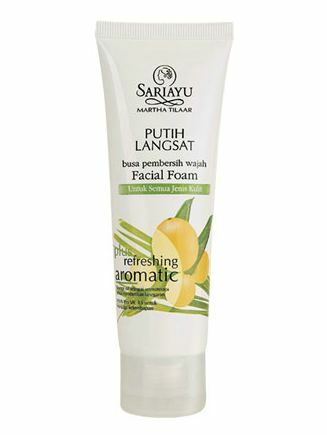 It contains Langsat fruit extract and Neroli oil for the relaxing aromatic effect. It also contains micro powder to lift up dead cells, and pro vitamin B5 to moisturize the skin. 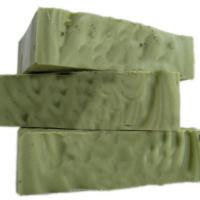 Luxurious and soothing with hints of peppermint and parsley for cooling while gently cleansing skin, this handmade fresh soap contains USDA Certified Organic ingredients that produces a healthy lather and leave skin soft and supple. 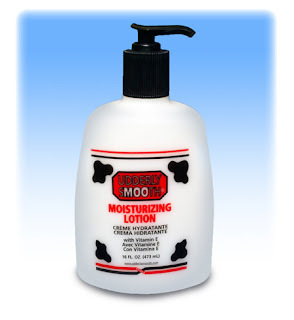 Udderly Smooth Moisturizing Lotion is a grease-less, stainless water-based moisturizer with a light fresh fragrance. Enriched with Vitamin E, it's an everyday multipurpose moisturizing lotion that contain rich moisturizing ingredients which can help soften dry, chapped skin. I don't know why but I'm finding my skin is very dry these couple of weeks. Normally I have normal to combination skin, both on the face and on the body. But these last few weeks my body has been in the dry zone rather than oily. Especially after showering, my skin will feel tight and dry so I almost always need a lotion afterward to keep it moist. And the most moisturizing lotion I have is this one from Udderly Smooth. This is the most moisturizing but yet not the thickest lotion I have (it's weird that a thicker lotion is less moisturizing than this because I always thought that the thicker the lotion, the more moisturizing effect it has. Apparently I was wrong ;p). So anyway, this is my go-to body lotion after showering or if I feel my skin is very dry (usually from the air-con too). 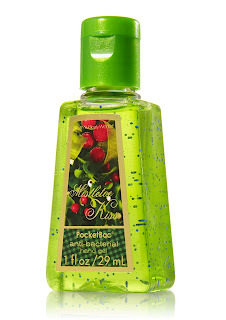 I have reviewed this lotion in one of my review post on my other blog Tigerlily's Book - click to read). The texture is light yet very moisturizing. 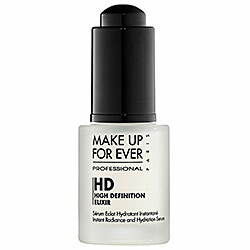 If I lathered this on, my skin would still feel moist and hydrated for many hours after application, amazing! It also absorbed really fast so no residue left on skin. I just learned from the website that this lotion have little amounts of paraben in the ingredient list but I personally am okay with it because it came last in the ingredient list so that means only small amounts were put in. 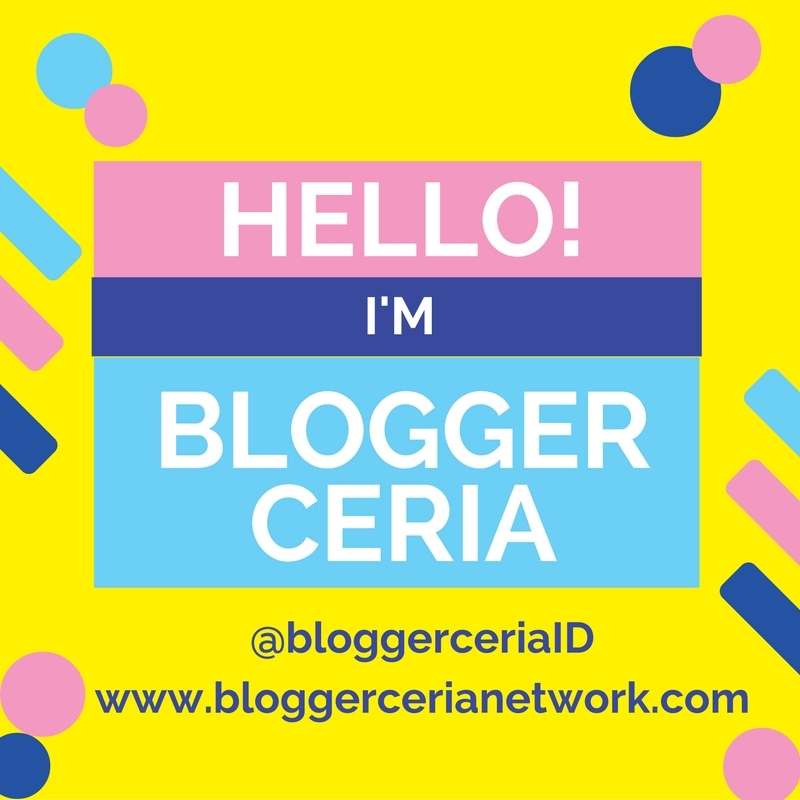 And after learning more about paraben from Mizha's blog (Must-Read! it's in Indonesian language), I agreed that most of the products we used now contains paraben, and paraben in small amounts are approved by FDA (US Food & Drug Administration) so they are relatively safe (topical use only though).